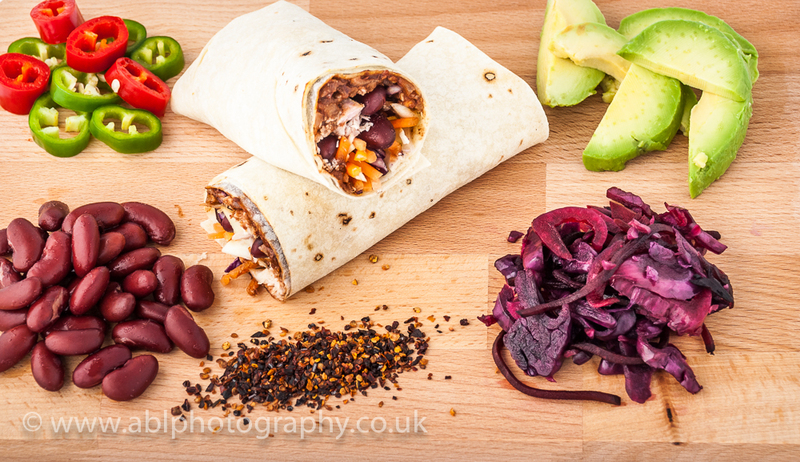 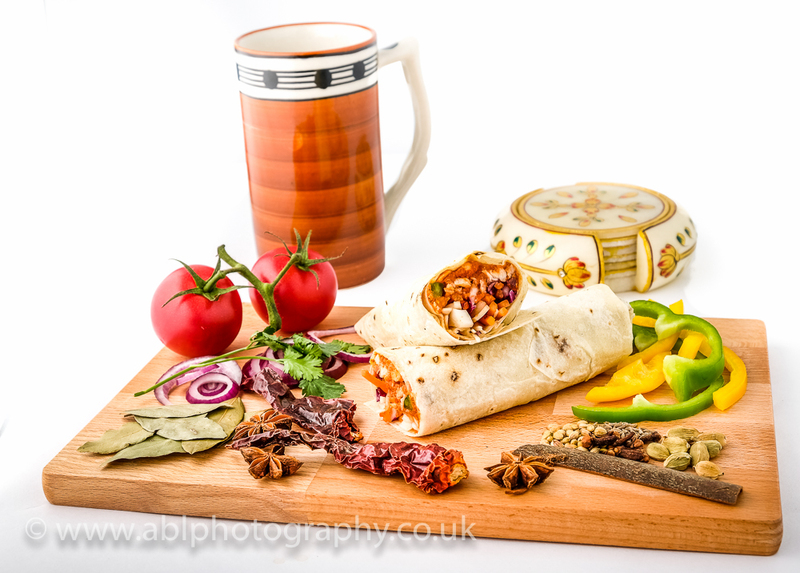 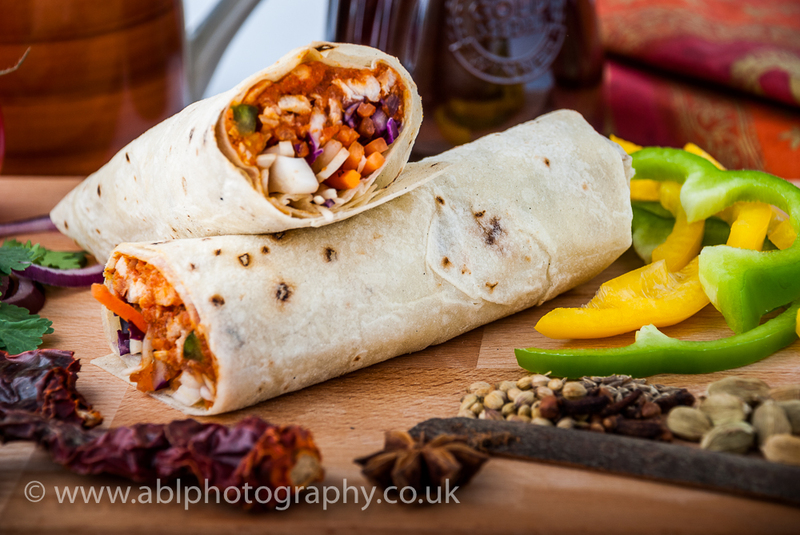 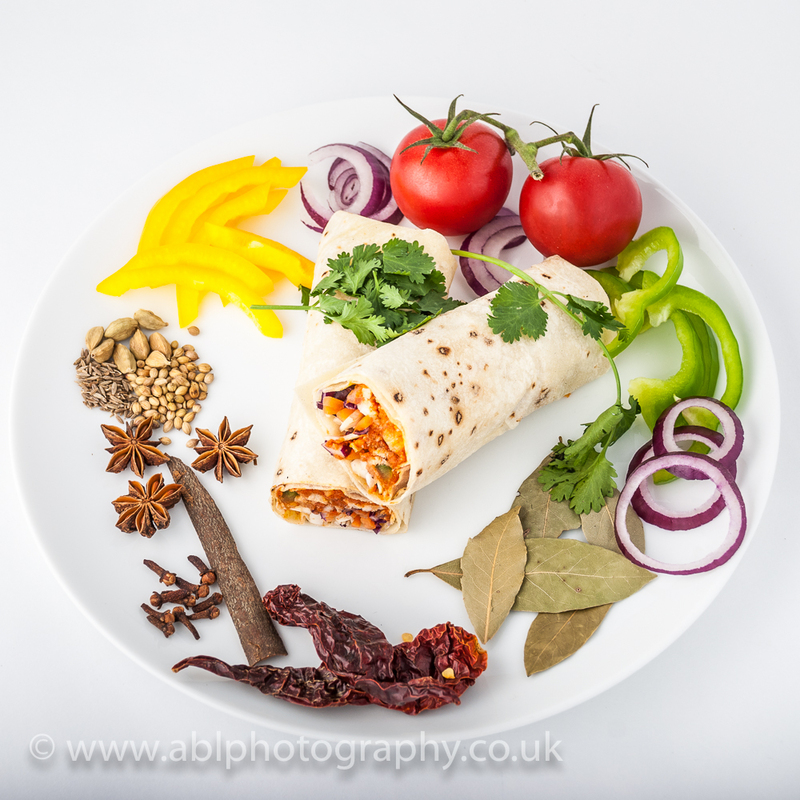 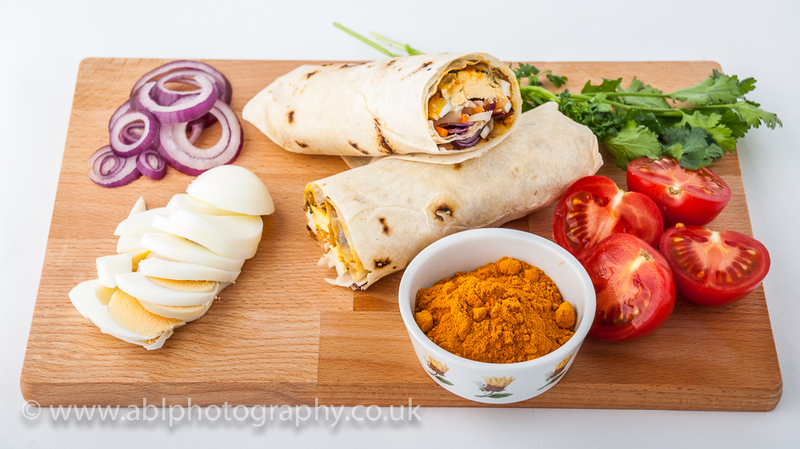 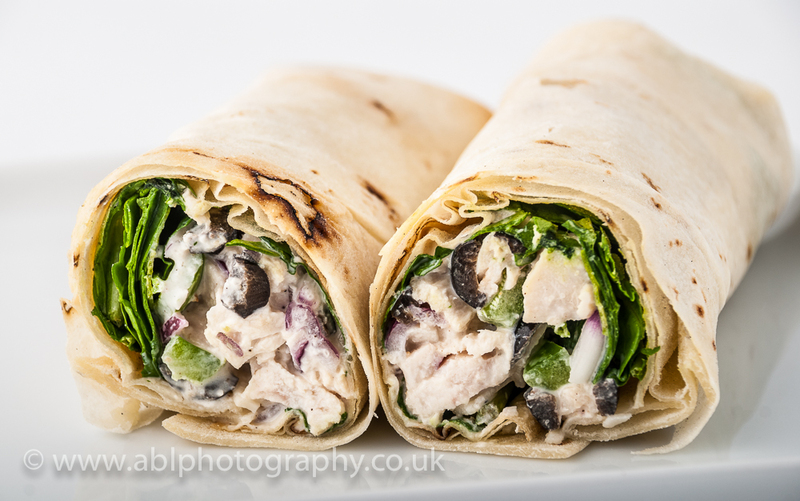 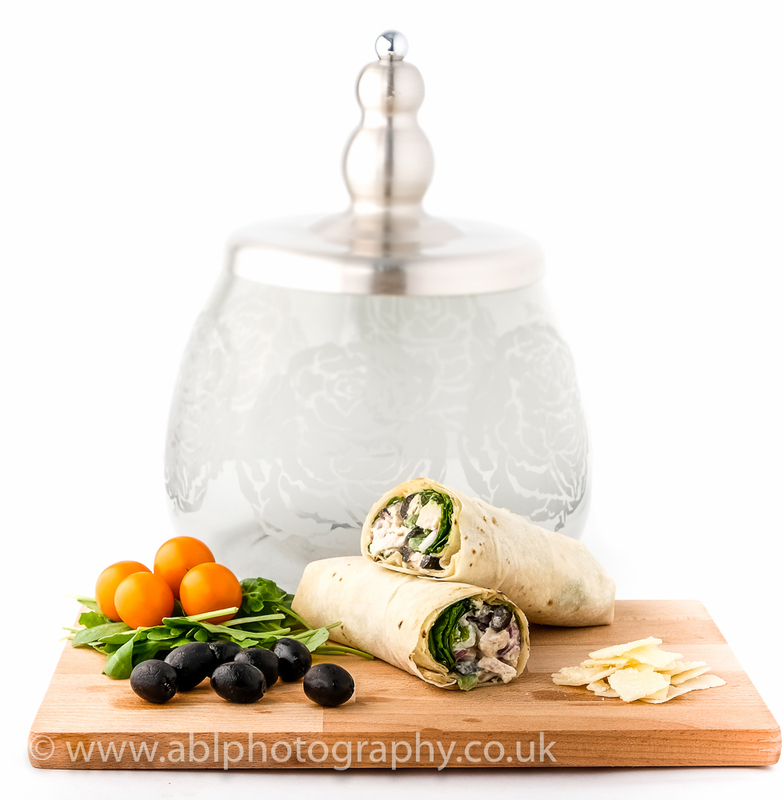 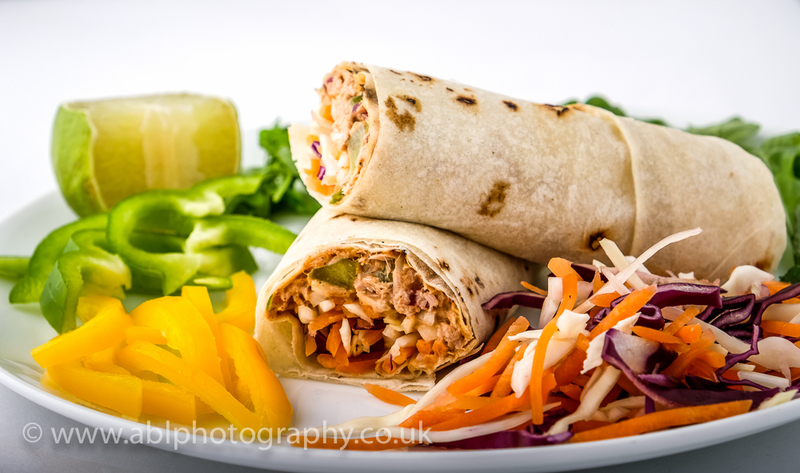 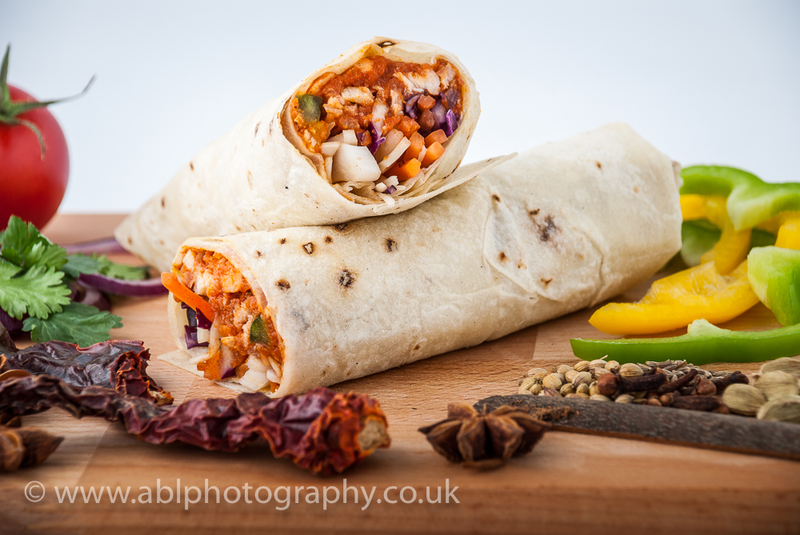 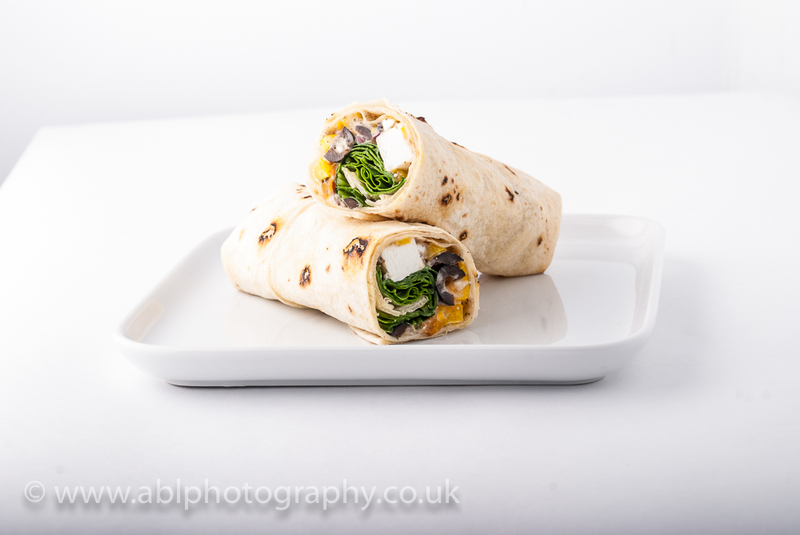 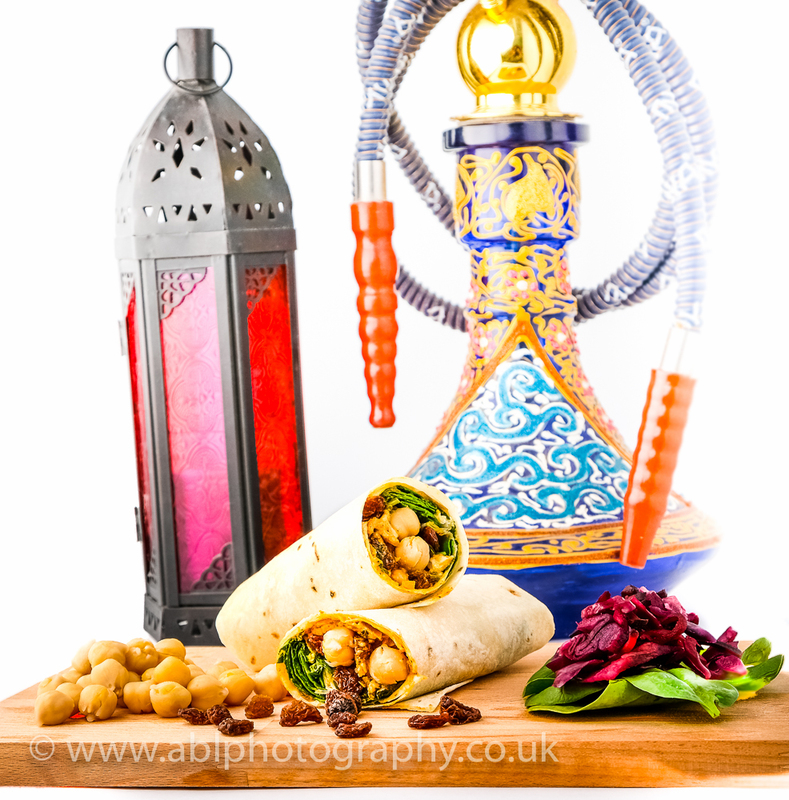 This week I traveled to West Drayton to photograph an exciting new product from Zinda Foods. 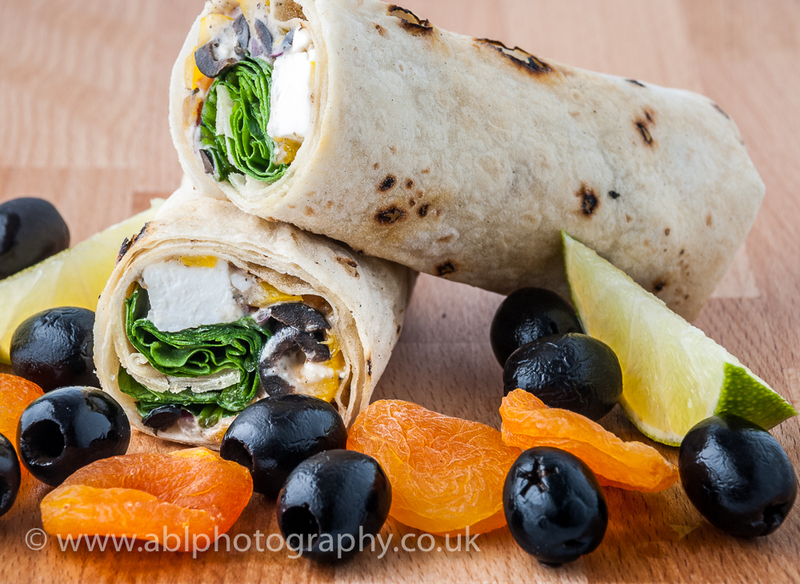 Their amazing wraps have already won awards with the British Sandwich Association, and the company is very busy preparing for the launch later this year. 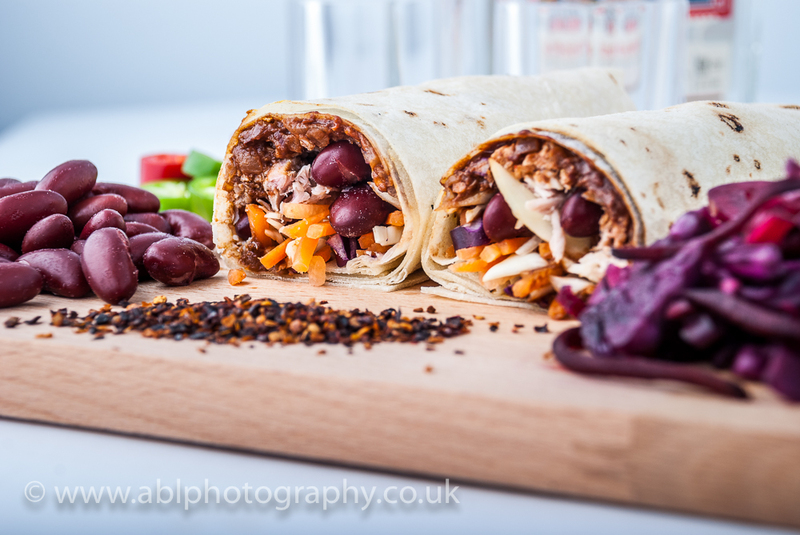 Here are a few images of the delicious AirWraps.